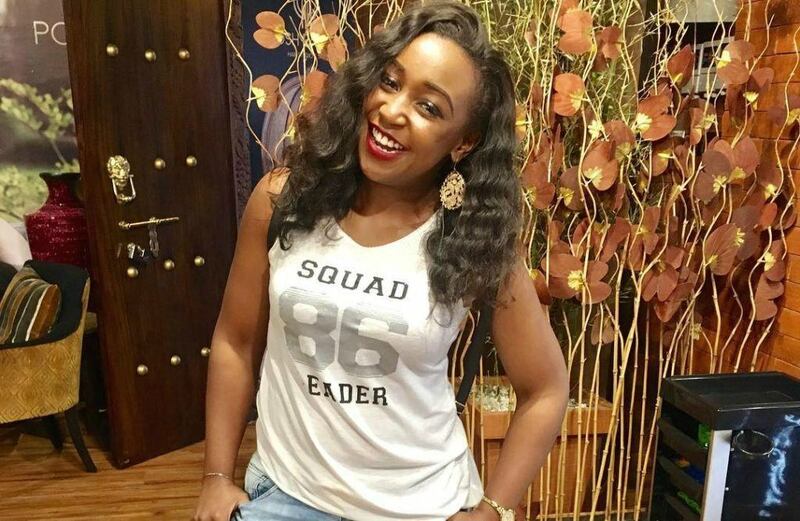 Former KTN News anchor and Friday Briefing host Betty Kyallo is all set to start her new job at K24 TV. The Flair By Betty Spa owner was at the DSM Place where she took the time to pose for the camera with new colleagues and some old ones. She was with her former Standard Media employees; Jalang’o, Alex Mwakideu, Mwanaisha Chidzuga, Anjlee Gadhvi and Erick Njoka. It is not clear when the TV beauty will officially grace our screens but word is that her unveiling is drawing closer. She quit her job of 8 years on August 8 with an emotional send off that was barely a month later followed by a scandalous expose detailing her break up from Mombasa Governor Ali Hassan Joho by colleagues from the Nairobian. Rumour had it that MediaMax made Ms Kyallo an offer she could not refuse hence her decision to ditch the Mombasa Road based media house.